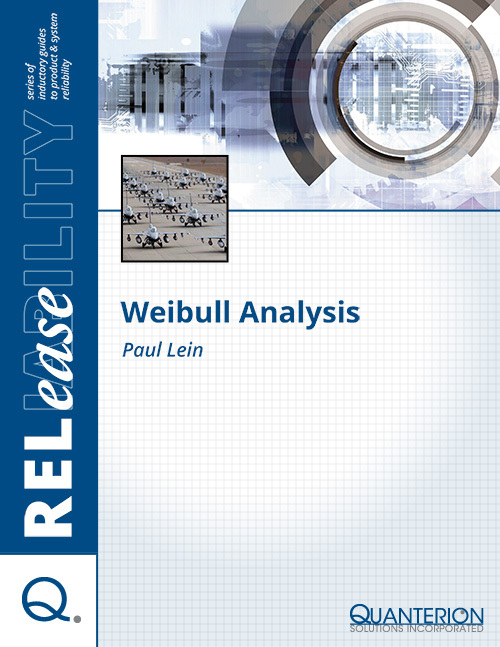 The statistical analysis of an item’s failure data is widely regarded as one of the most accurate techniques for assessing its reliability in a specific application or environment. Though there are many different statistical distributions (e.g., exponential, lognormal, etc. ), the Weibull distribution is especially useful because of its ability to characterize a wide range of potential data trends. More specifically, it can be fit to a dataset exhibiting an increasing, constant or decreasing failure rate, a unique feature that separates the Weibull distribution from its counterparts. This feature also allows the Weibull distribution to mimic other statistical distributions, and is the reason why it is often used as a first approximation for fitting a collection of failure data.